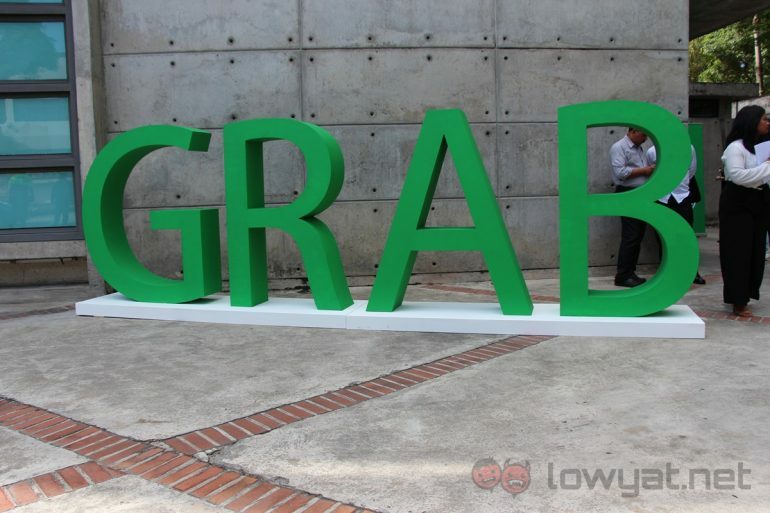 Grab will soon be sharing its wealth of traffic data and metrics with world governments to assist in town planning and development. The raw data will be shared with the Open Traffic Partnership, a non-profit organisation funded by the World Bank that makes information from ridesharing services available for researchers and government departments. Governments have traditionally had limited access to traffic data; largely due to difficulties in collecting it in the first place. However, Grab believes that it has a rich source of data courtesy of its 630,000 drivers constantly being on the roads of urban areas. This is supplemented by data from passengers which shows travel hotspots. This wealth of information will allow the various authorities figure out where to increase available public transportation, as well as plan for future routes for services like the MRT and LRT. Ideally, it would allow those who need to make decisions like this spot potential problem areas. Widdows believes that the entire industry, which includes ridesharing services, could be a whole lot more forward looking. In the case of Grab, the company constantly looks for ways to get additional drivers into locations where it foresees potential heavy traffic. The Open Traffic Partnership originally began with a pilot programme in the Phillippines; where Grab contributed data to improve the congestion in Manila. 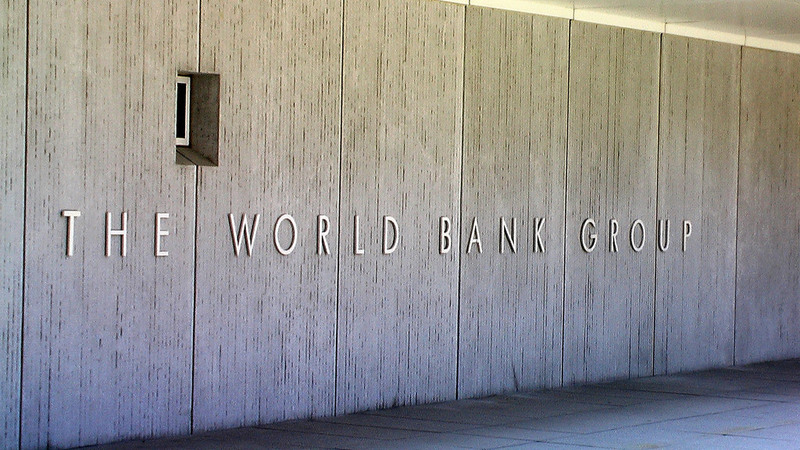 Since then, the World Bank has been working with other ridesharing services to expand the scope of the project. 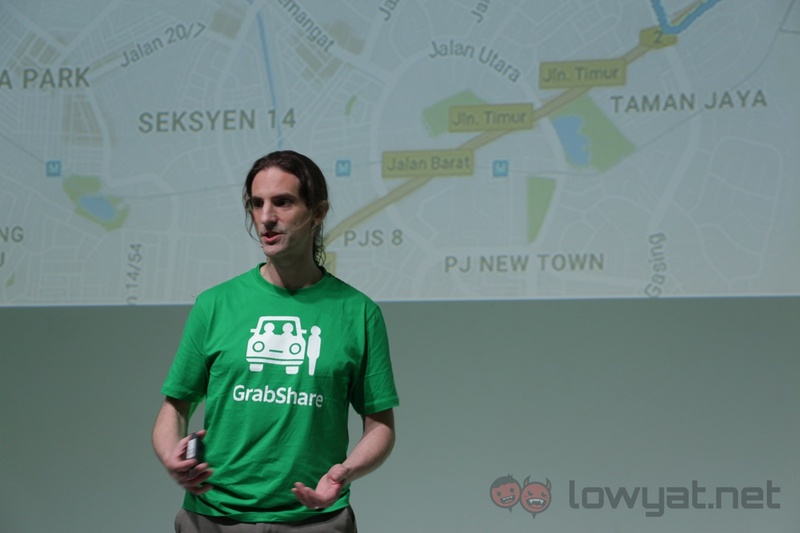 Malaysia’s own traffic data will be shared with the world once Grab has cleaned it up. All user data has to be anonymised to remove any identifiable marks for its drivers and passengers. This is all largely due to privacy reasons, and is not an uncommon measure taken when sharing data on a global scale. When asked who else would have access to the data, Widdows explained that it wasn’t all that easy to share data with just about anyone. More Huawei P10 & P10 Plus Images Leaked; Dual-Curved Display Confirmed?